To celebrate the release of Nadiya Hussain's (winner of The Great British Bake Off 2015 and creator of the Queen's 90th birthday cake) first cookbook, Nadiya's Kitchen, we caught up to talk about all things writing, reading and eating of course. 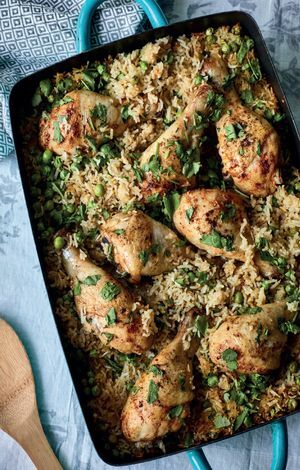 Find out more about Nadiya's Kitchen here. When I was 7 I entered a national poetry competition and won and had the poem published. I know this same competition still runs 2 decades later. What did you do before you were an author? I have been quietly writing for years, expressing through monologues and poetry. But before becoming an author I was a housewife and spent 10 years at home raising my children who are now 9, 8 and 5 and all in full time education. This means I have really been able to pursue my writing dreams. One of my earliest reading memories has to be ‘Spot the Dog’. What’s amazing is that these books have stood the test of time and my kids have also, and are, still reading these books. I can get inspiration from everything around me, my children, love, hate, anxiety, changes in life, change in weather. There is literally inspiration in everyday life. I am suddenly in a very creative industry and I realise that my life has a wealth of material. I can get inspiration from something so obvious and sometimes from things that are totally unassuming and unexpected. One of my favourite fictional characters is the Granny from Georges Marvellous Medicine. I love how unashamedly obnoxious she can be to her grandson. It’s the polar opposite of what a grandma should be like with her grandson. But most my favourite fictional characters come from Roald Dahl books. Never has anyone else ever really been able to capture the imagination through characters like he did as an author. 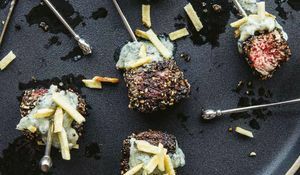 Who would you invite to your fantasy dinner party and what would you serve? If I could have anyone at a dinner party it would David Attenborough. He is an absolute inspiration. We are all massive fans of him as a family and it would be such an entertaining night. He could do all the talking and I'd ask all the questions. Marmite crisps. If left to my own devices I can go through an entire six pack and they will be finished before the Eastenders theme tune has ended. How do you prefer to write? It can vary, I can write on the laptop in the kitchen or in bed with a notepad. I prefer to write. I always enjoy the process of writing and scribbling. It can be so therapeutic. If I really have time I love to sit alone in a park and write sat on the grass. How did you celebrate finishing your first book? I haven’t actually celebrated at all. I don’t think I can celebrate till the day the book launches and is out ready. I will really only celebrate when I can share the fruits of my labour with people. It’ very nerve wracking and exciting all at the same time. 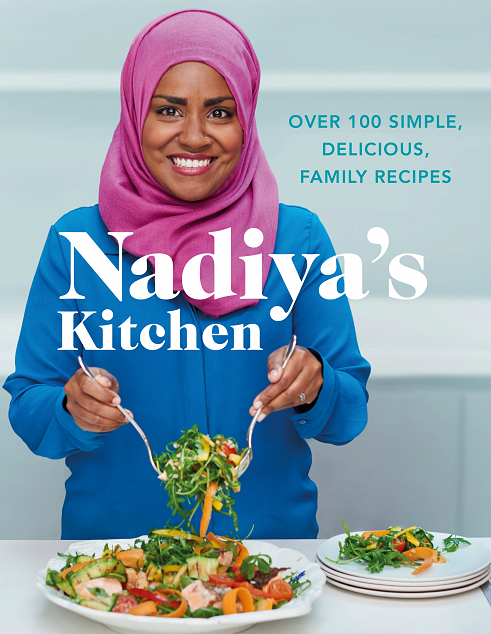 Find out more about Nadiya's Kitchen here. 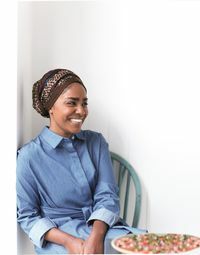 Nadiya Hussain is a baker, cookbook author, GBBO winner and the nation's most loved foodie mum. 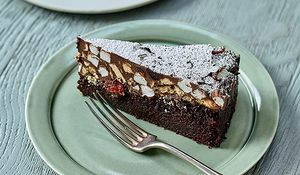 From gooey brownies to make-ahead baked cheesecakes, here's our pick of Nadiya's easiest cake recipes to bake whatever the occasion.